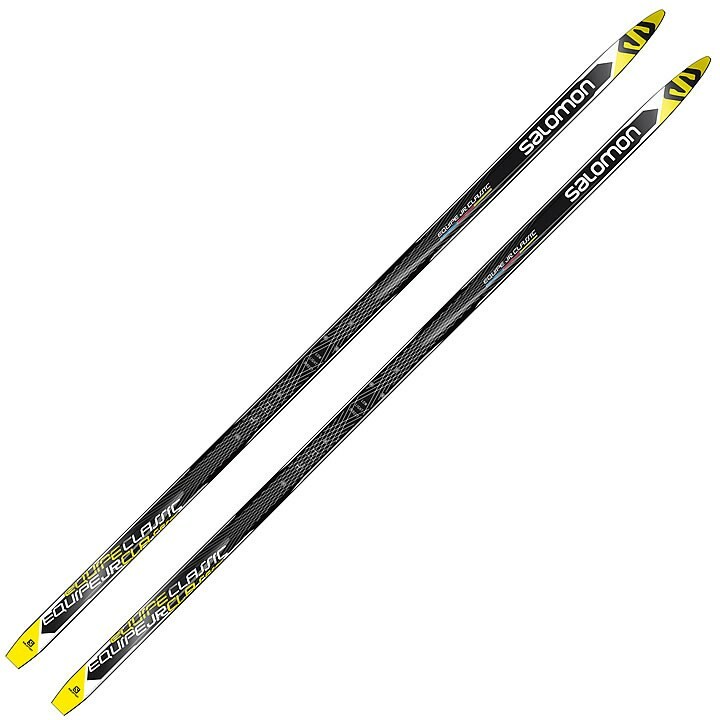 The Salomon Equipe Junior Classic ski delivers easy confidence and speed to help them become champions. Densolite 1000: Light and consistent core made with unidirectional fiberglass wrap and pre-shaped Densolite foam. Race Universal Grinding: Low pressure stone grinding with light structure for fast glide in all snow conditions.